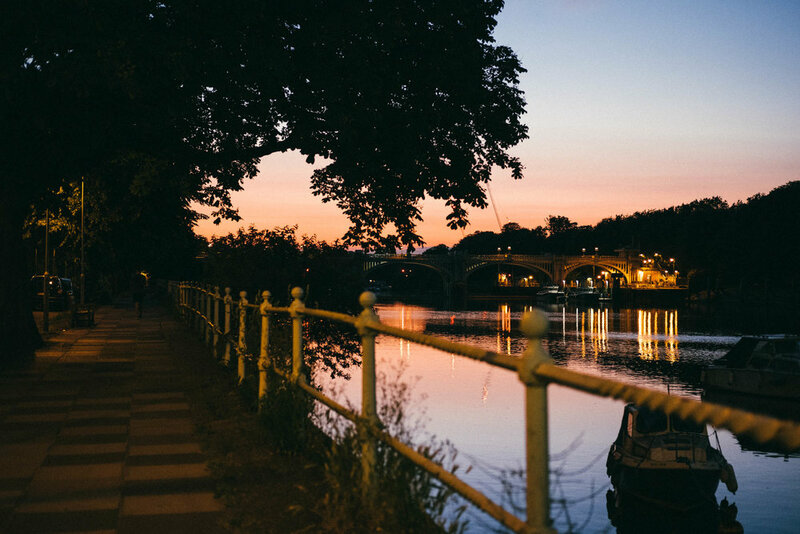 There was a time when trips to Gaucho by the riverside in Richmond were facilitated by way of a golf buggy from Ham, but this time this wasn't a post-polo jolly up and instead a rather civilised evening meal to celebrate a birthday. Fond memories as a child at this particular point along the river, as my cousin used to have a Saturday job when she was younger in one of the restaurants here. We often came down to Richmond to go to the smaller Odeon and would have pastry and treats afterwards by the river, where we would hassle her to take us onto the water in one of the little boats. We always used to park the car along this street (and only suffered one flood).